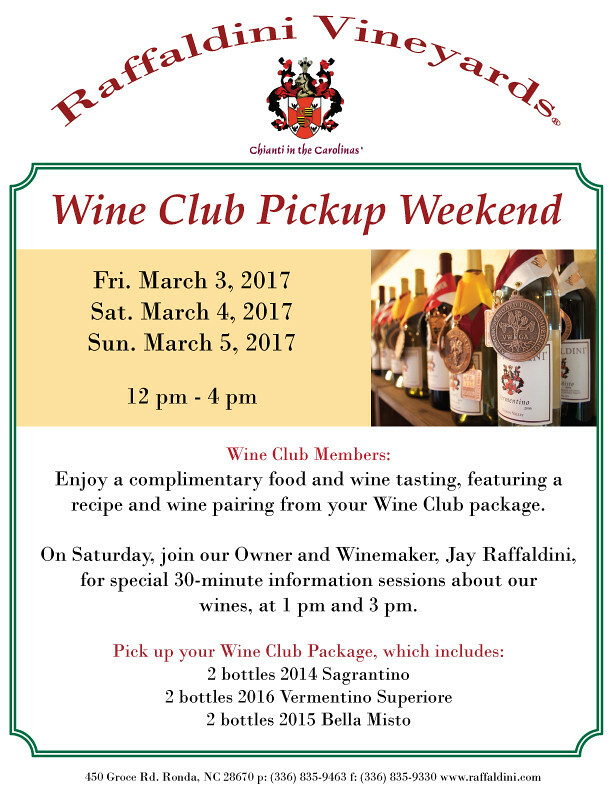 La Famiglia Raffaldini cordially invites all of our wine club members to our wine club appreciation day. This event is free; however, RSVPs are kindly requested. This event for those age 21 and older. 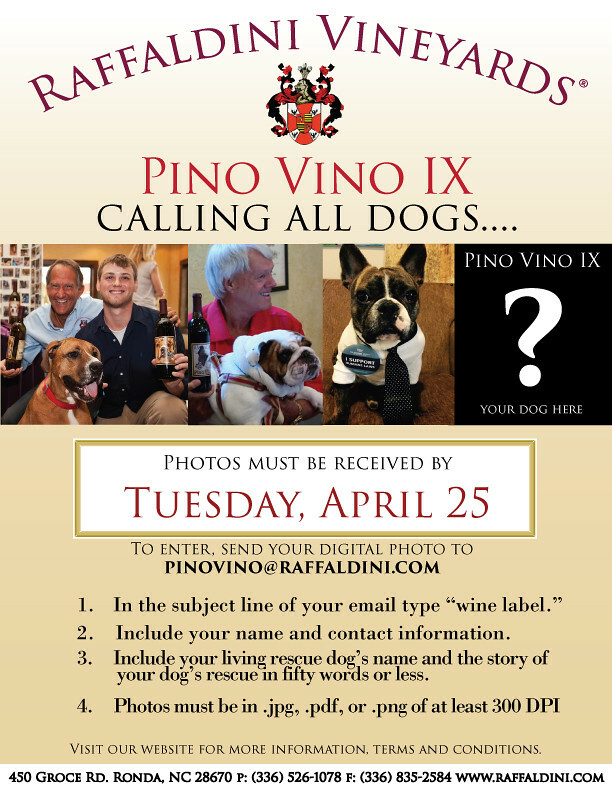 Call 336.526.1078 for more info. Browse our online shopping cart or speak with one of our friendly associates to assemble an unforgettable, locally-crafted gift for the foodie in your life. 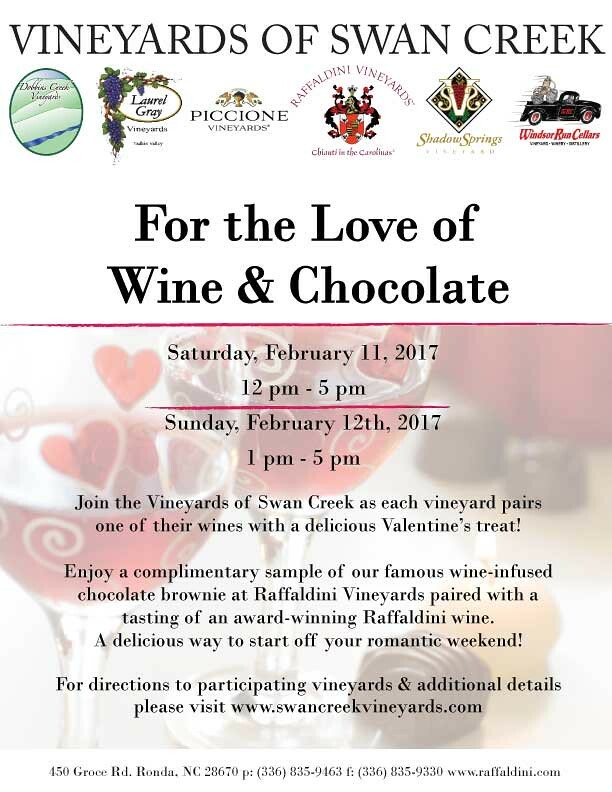 Complement one of our delicious wines with an array of authentic Italian foods, merchandise, or event tickets to make the perfect holiday! We can also add a custom touch to your gift with personalized tags or wine labels. 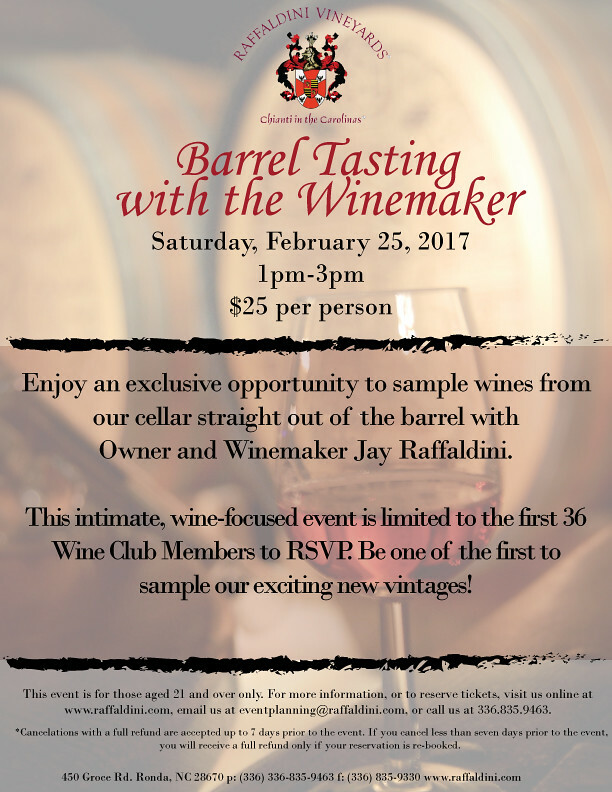 Join us for an afternoon of wine and food as local chefs demonstrate some of their favorite Italian recipes. Pasta is an essential dish in many Italian cuisines, and making pasta at home is simpler than you might think and more delicious. 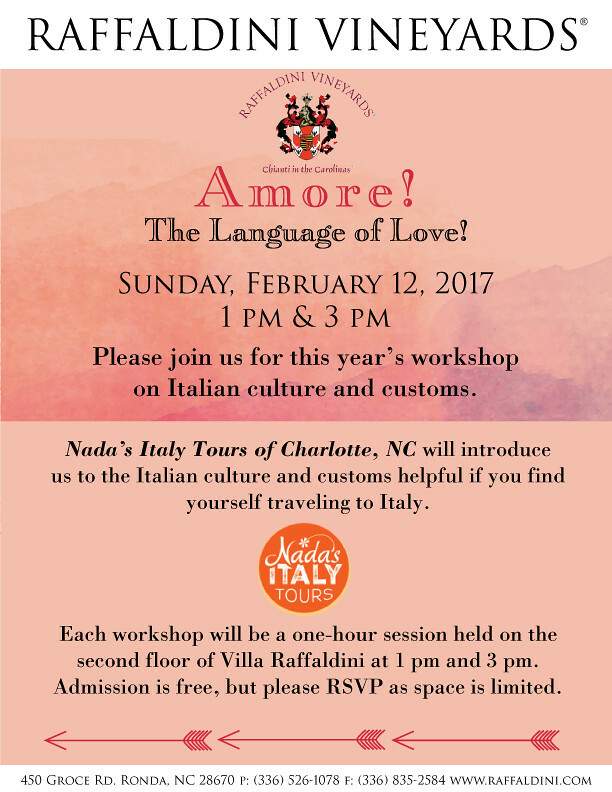 Learn some helpful tips from the pros and watch them prepare hand made pasta right in front of your eyes! Barbara has been a volunteer at Bookmarks since moving to Winston-Salem, Bookmarks is a literary arts organization that fosters a love of reading and writing in the community. Their program connects readers and authors and includes: an annual Festival of Books, an Authors in Schools program, and year-round events in their community gathering space and nonprofit, independent bookstore. The all-volunteer board is one hundred percent committed to their concept and shared love of reading, books, and literary endeavors. 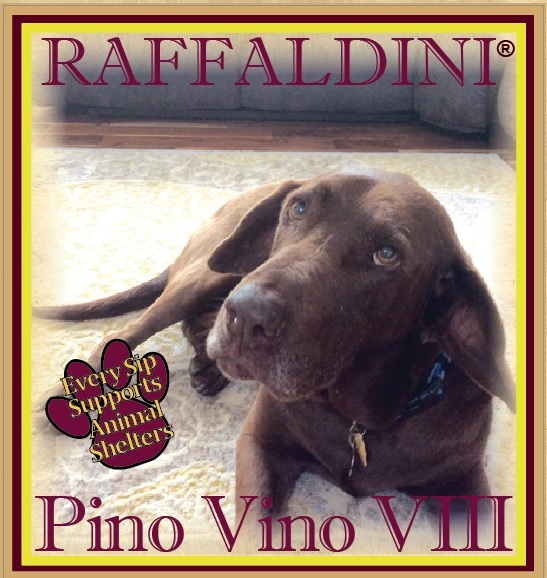 Raffaldini Vineyards is proud to continue their sponsorship and support of Bookmarks. 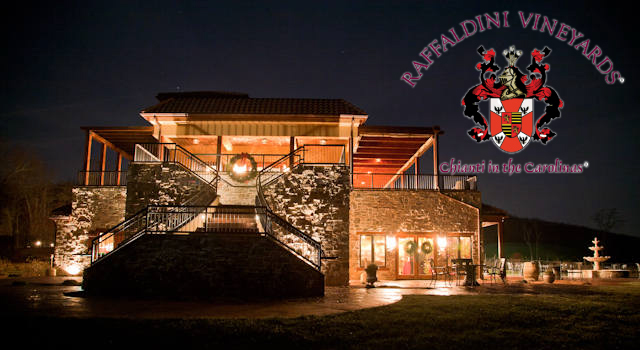 Raffaldini Vineyards will be closed on Christmas Eve, Sunday, December 24, and Christmas Day, Monday, December 25. 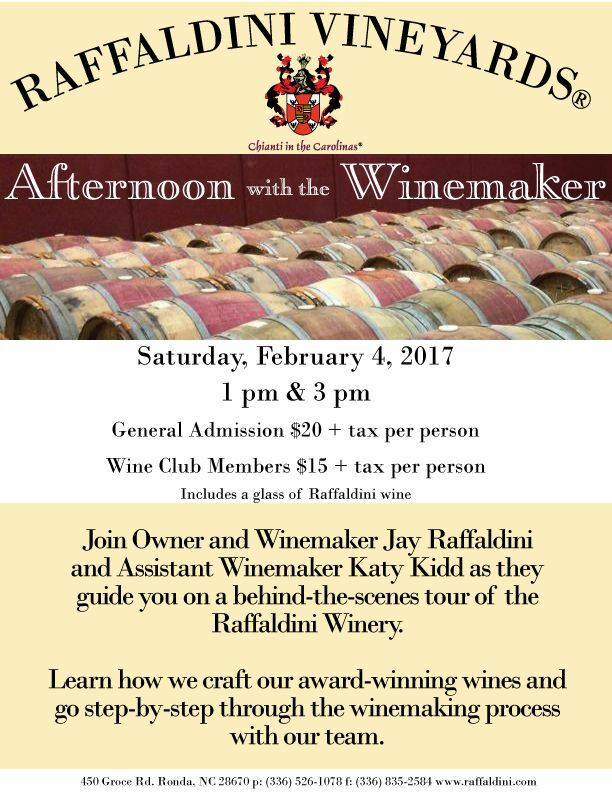 We WILL BE OPEN on Tuesday, December 26 from 11am-5pm, and we invite you to bring your friends and family to experience Raffaldini Vineyards. We will be closed on Monday, January 1 for New Year's Day. All other days we will be open during our regular business hours, Wednesday-Saturday, 11am-5pm; Sunday, 12pm-5pm; Monday, 11am-5pm; and closed on Tuesday.